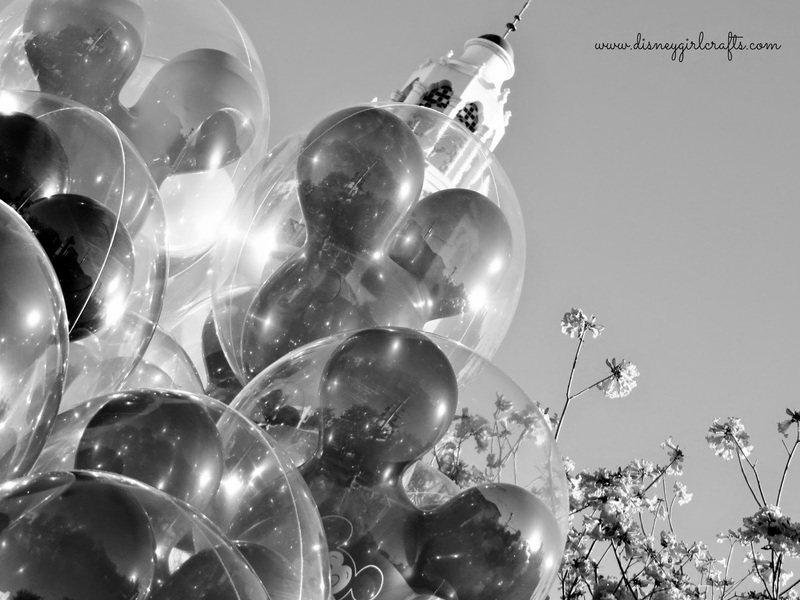 I LOVE those Mickey balloons ♥ and I love this shot! Great pictures. What a difference between the two. The colored one is so cheery but the black and white one brings out some different details. 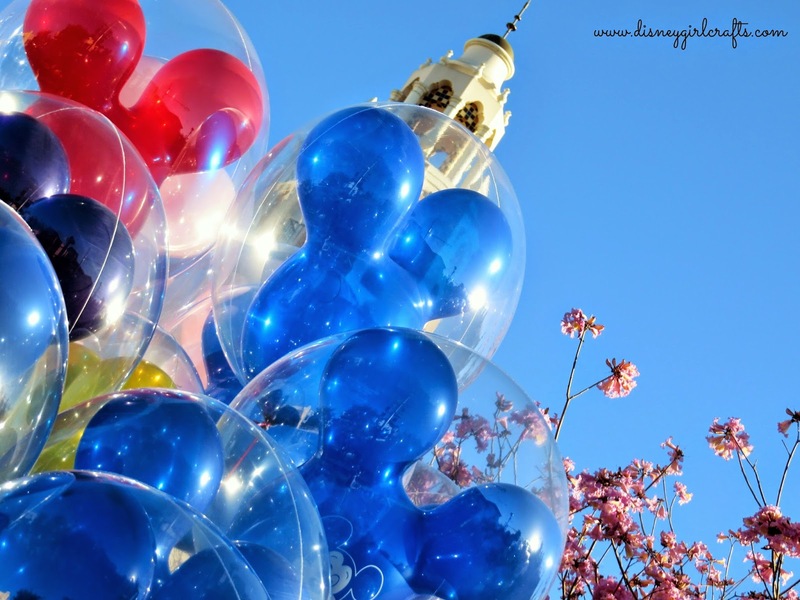 I love those Mickey balloons! They're so colorful and cheery! I like the colorful one its very playful in color. Beautiful pictures :-) I agree with everyone - the colours are so fun!